First off, thank you for contacting me. It’s a true honor to even be considered to document your wedding and I appreciate your time and consideration in advance. I look forward to getting to know you better and I hope our paths cross in the near future as you plan your FABULOUS wedding! Click below to read some testimonials and kind words from past couples, click right to go over them. I am so glad you asked! I am a romantic at heart and I love those intimate moments that happen between a couple madly in love. My style is combination of intimate, genuine and timeless. I focus on the precious and candid moments that naturally between you and you two. Q: WE WOULD LIKE TO ORDER A WEDDING ALBUM, DO YOU OFFER THAT SERVICE? Absolutely! One of the reasons why I love wedding photography, I want to help you creating something you will treasure, the best day of your life in PRINT with a beautiful fine art wedding album. Wedding photography isn’t just a beautiful art to me, it is something I am deeply passionate about, I find purpose in creating still moments and tangible memories. I know the importance in capturing and holding on to these memorable keepsakes that you will cherish FOREVER! Q: WHAT MAKES YOUR WORK DIFFERENT FROM OTHER PHOTOGRAPHERS WORK? A: I care about my clients as family! I strive for excellence and I will give you the best customer experience possible. I truly care about you and your why, the story behind you and your loved ones, your whole family. I am here to help you with the photography planning process and I am there to make your day light and fun as possible, and very productive! A: Yes! 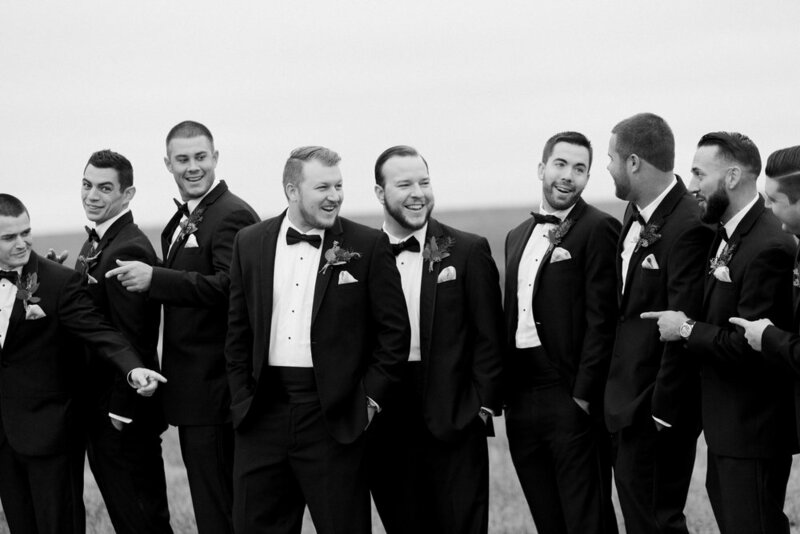 Upon receiving your images, you, the bride and groom will also get a full print release. Guest and extended family will have the ability to purchase prints from the online gallery with special offers and great discounts. A: I highly recommend ordering prints through my studio, but it is not required. The difference in quality is huge when it comes to ordering through a professional lab, so we encourage clients to let me help with prints and wall framed heirlooms. They are your legacy, they are a piece of art, a very good reason for professional printing. Highest quality prints for generations. A: For weddings, a deposit of $1,000 plus Florida sales tax will hold your date. A signed contract is required in order to get your wedding day on the calendar. Once both are ready your date is set on my calendar. Payment plans are available ask Carolina for more information. Q: THIS ALL SOUNDS WONDERFUL, BUT IT ALSO SOUNDS LIKE IT COULD BE EXPENSIVE . WILL WE BE ABLE TO AFFORD THIS? You’re welcome to put together a payment plan to make the collection work for you. I understand weddings are expensive, but also, my overall cost to run my business is very expensive! MARTHA STEWART WEDDINGS and Brides MAGAZINE!! 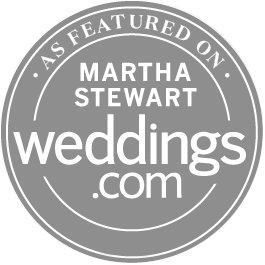 I am so very honored to have been featured on Martha Stewart Weddings (a dream come, true friends) and BRIDES magazine. I am beyond thrilled and grateful for such an opportunity! 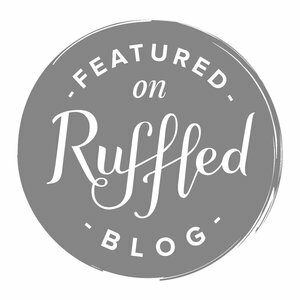 Check out our published weddings on National wedding blogs. I AM BLESSED TO HAVE SUCH WONDERFUL CLIENTS & CAN’T WAIT TO GET TO KNOW YOU BETTER!